The solution to which Gelsinger is referring is the Pivotal Container Service (PKS), introduced in 2017, which serves as VMware’s implementation of Kubernetes coupled with BOSH as its application deployment and release management toolchain and built to run on NSX virtual networking software. VMWare and Pivotal have now released PKS 1.3, adding a number of features on several fronts, notably including support for Microsoft Azure and Kubernetes 1.12. The addition of Azure rounds out PKS’s multicloud support, adding Microsoft’s offering to a list already counting VMWare’s IaaS, Google Cloud Platform (GCP), and Amazon Web Services (AWS). 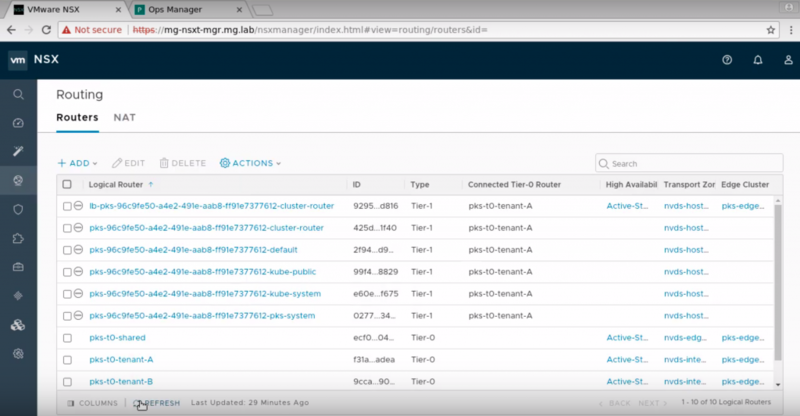 New features include tenant isolation with multiple tier 0 and selectable tier 0 routers, improved traceability and visibility with routable CIDRs for pods, larger load balancers, and isolation across environments by deploying multiple VMware PKS control planes with a single NSX-T instance. With PKS 1.3, BOSH Backup and Restore (BBR) also now allows users to backup and recover Kubernetes clusters when they are deployed in a single master mode. Of course, another perk of running PKS is if you are already involved in using VMware, as it easily works alongside vSphere, NSX-T, VROps, Wavefront and others. PKS 1.3 support for Kubernetes 1.12 also brings with it version 1.7 of open source cloud native container registry Harbor, which Wendy Cartee, a senior director with VMware, says allows users to actively manage their container registry while up and running. 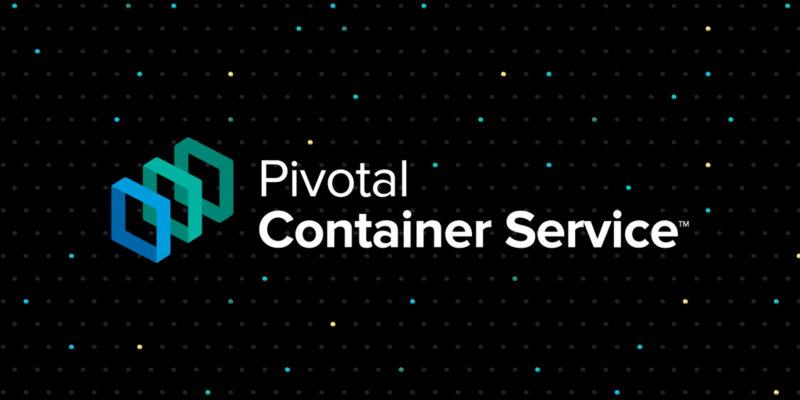 John Allwright, director of product marketing at Pivotal, said that the pairing of PKS with BOSH offers a reproducible experience across cloud platforms, which puts PKS ahead of cloud-specific Kubernetes offerings. For full details on the latest version of PKS, make sure to check out the VMware blog post, which provides full in-depth details on the enhanced networking, security, and management features it introduces. Pivotal and VMware are sponsors of The New Stack.